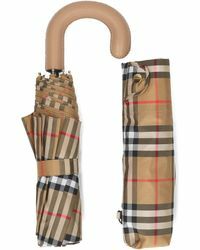 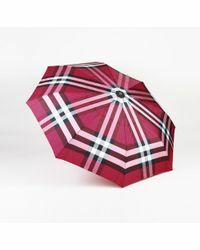 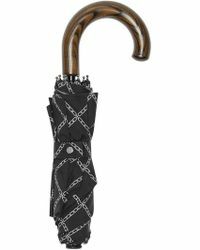 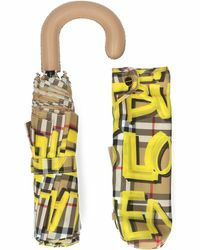 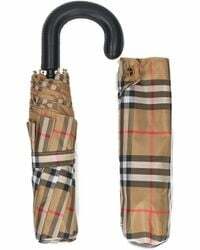 When it’s raining buckets, there’s nothing better to protect yourself with than a Burberry umbrella. 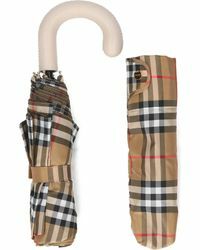 From large city umbrellas to short folding umbrellas that you can stow away in your tote, Burberry designs a wide selection of umbrellas that are luxurious and practical. 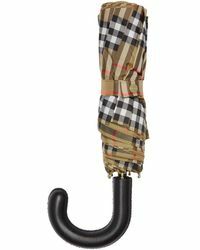 The signature Burberry check, as well as the house’s latest seasonal prints, features across the range of umbrellas that will make you actually want to go outside when it’s far from dry.